Description: Just think - the same men who rivetted Titanic's hull rivetted Nomadic's. The same men who painted Titanic's hull painted Nomadic's. 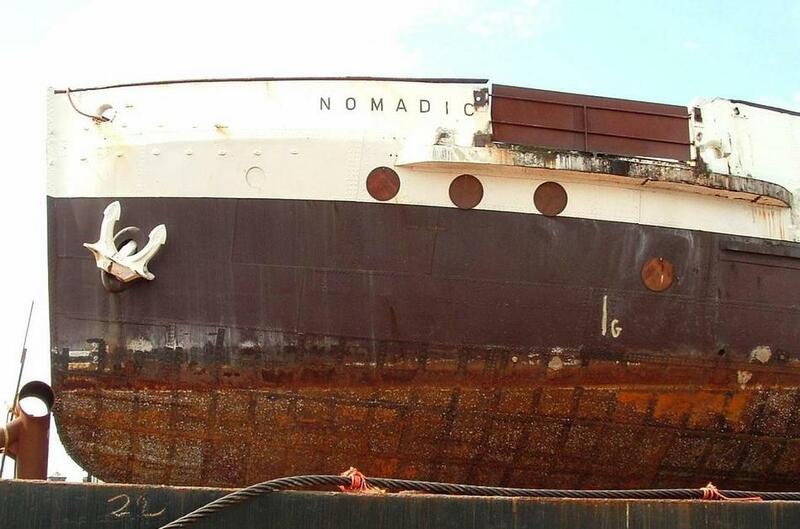 The same men who built Titanic built Nomadic. How close to Titanic can you get?